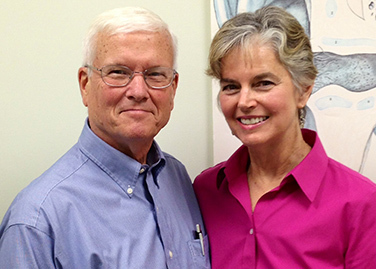 Hearing loss is often difficult to accept and many people do not know where to begin. And, we've all heard the stories about people who purchase hearing aids and then just won't wear them. Well, first of all, our Specialists will work closely with you to determine what your hearing needs are- at no cost what-so-ever. 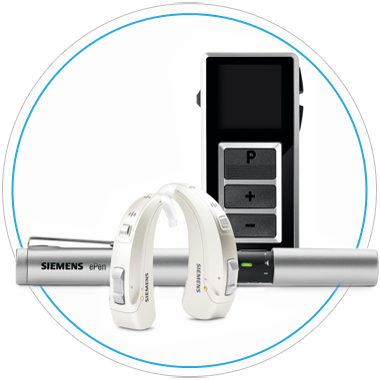 Then, if you decide that hearing aids may be right for you we will go over all the various technologies and prices. Best of all, our "written" No Risk Guarantee will provide you the peace of mind in knowing that you will be delighted, or, simply return the hearing aids to us, within three months, for a full, 100% refund. Yes, it is an extraordinary way of providing a health care service, but we are convinced it is the only way it should be done. We provide the most exceptional hearing loss treatment and audiology services available in the hearing healthcare industry. We provide hearing tests and auditory processing evaluations at no cost to you. Our hearing aids come with a 60-day unconditional guarantee. We are able to do most repairs in the office, at no charge. Tinnitus is ringing in the ear, and can range in severity. 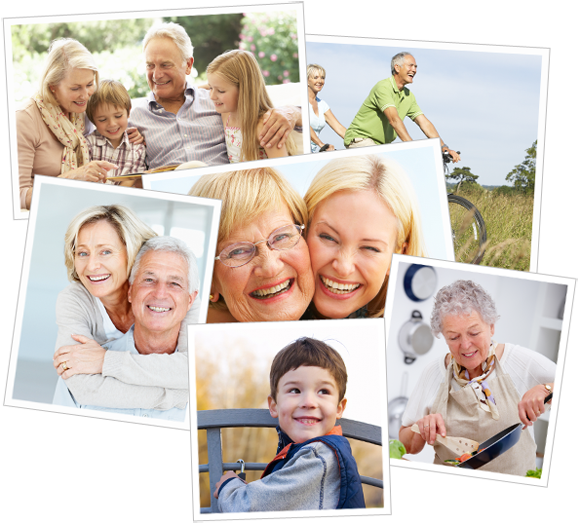 We have compiled a wealth of resources for you to answer any questions you may have regarding your hearing health. Concerned about your hearing? Take our hearing test to see if hearing aids are in your future. 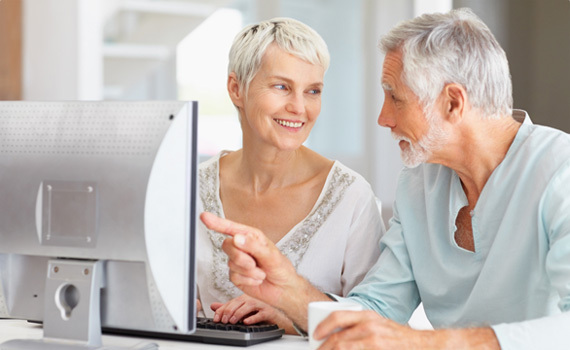 Our video library will help you to better understand hearing loss and hearing aids. Understanding how you hear plays a major role in preventing hearing loss and improving your hearing. I have never had anything but excellent service from Patricia, an excellent specialist. Are Hearing Aids the Right Choice for Your Lifestyle? If you are curious about the new hearing aid technologies we believe it is important to take “a test drive” before you commit. Just come see us whether you are an experienced hearing aid user or a first timer.